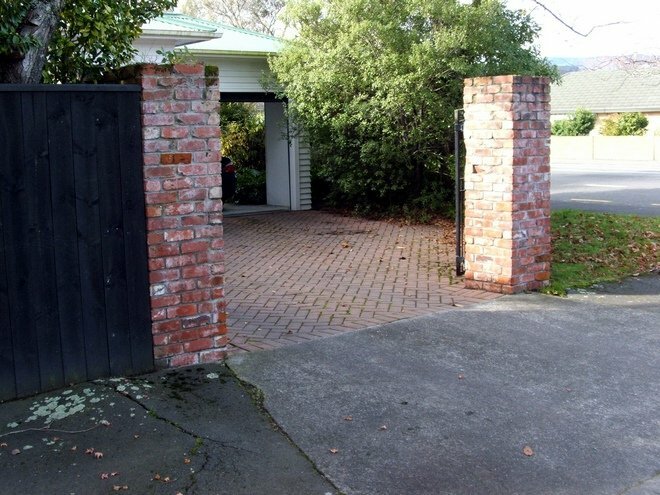 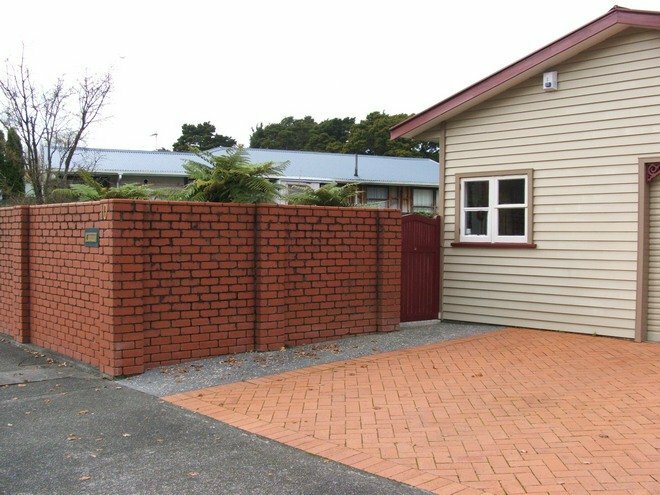 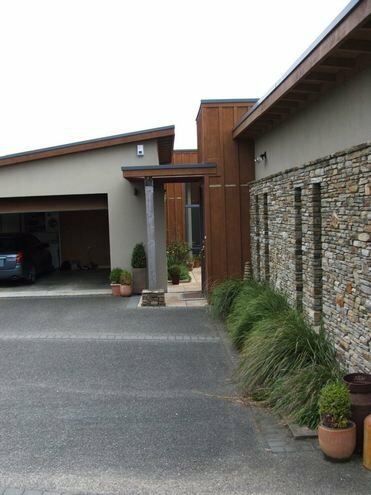 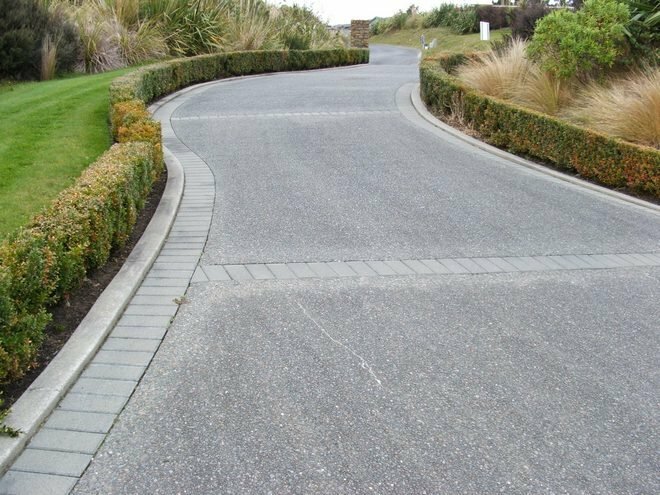 Good driveways are important for access and need to have good drainage to keep water away from your house. 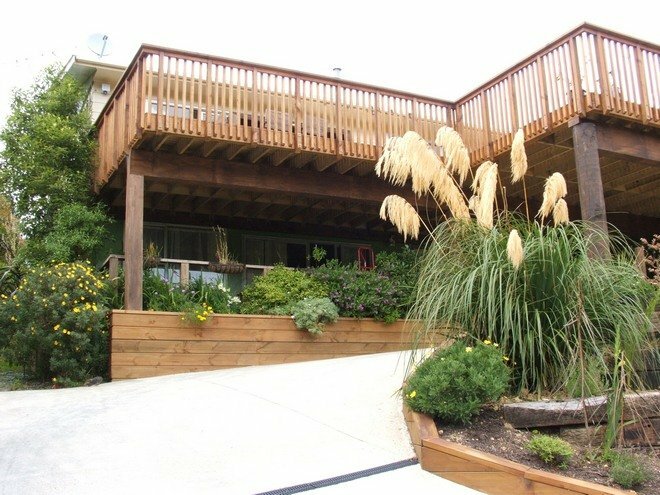 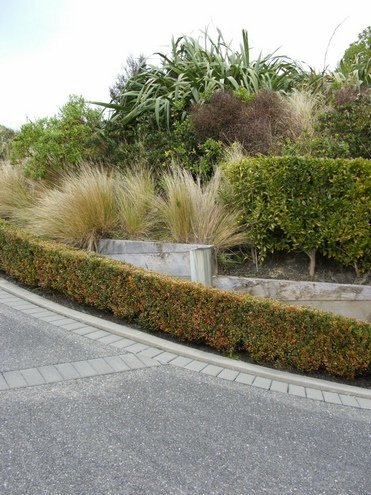 They can add texture and interest to a large flat area. 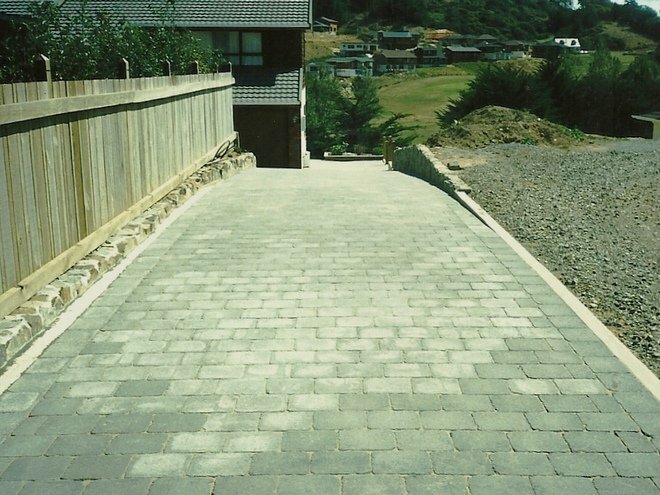 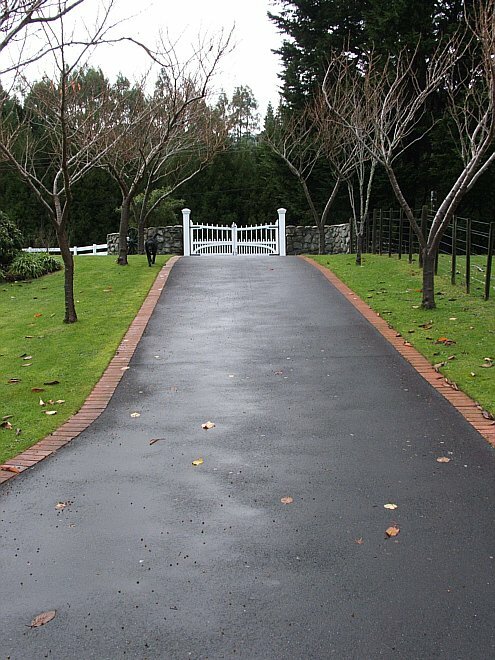 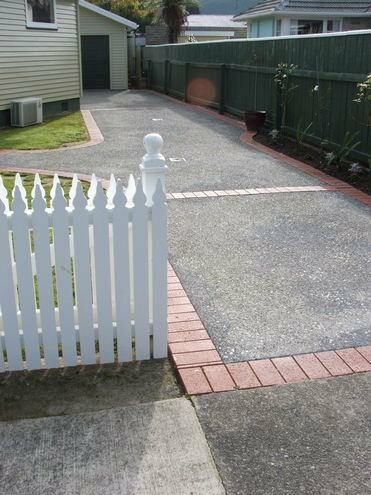 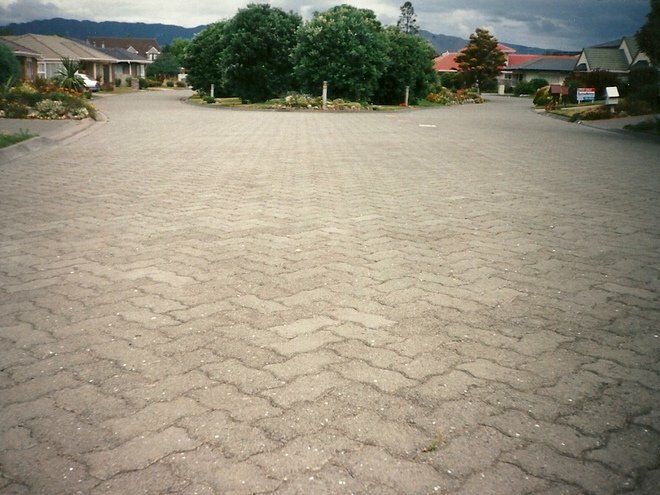 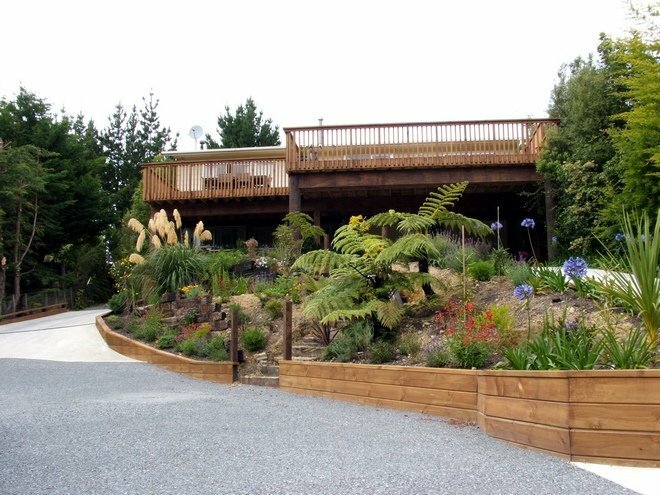 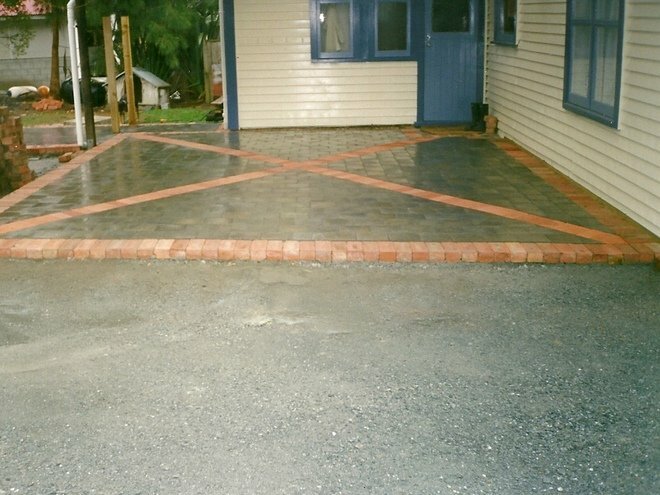 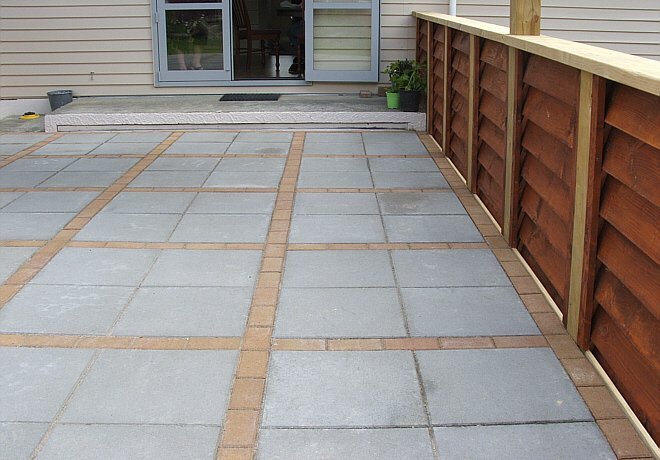 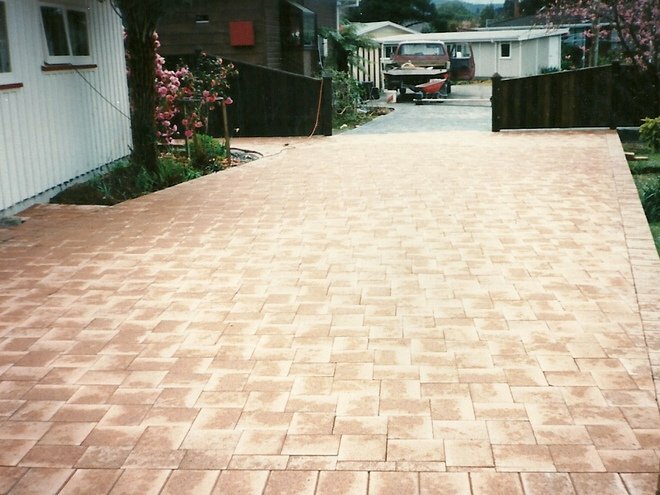 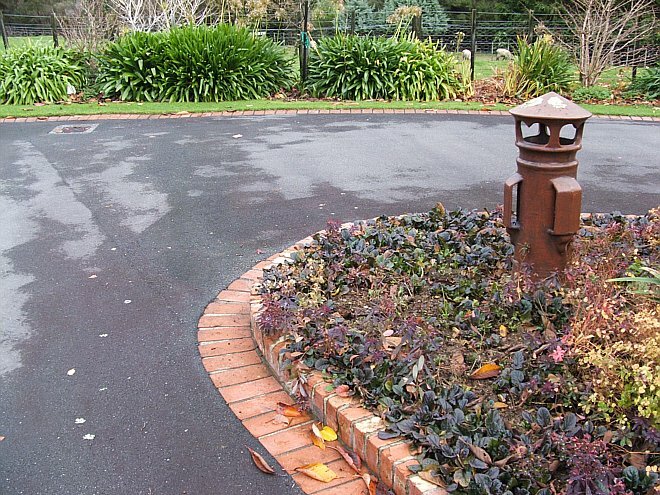 Paving can be used as an edging to your concrete or asphalt drive or can cover the entire area. 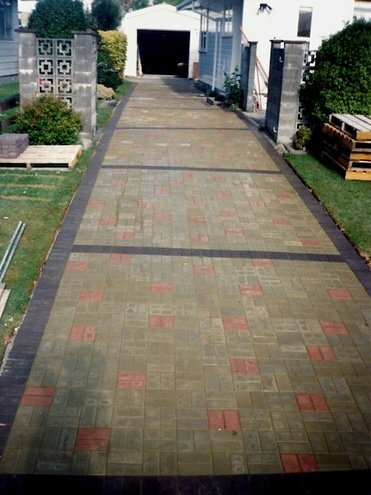 Paving has the advantage of being able to be lifted and relaid when underground services need maintenance.